With more than $10 million in total vehicle purchases made over the last decade and a half alone, “Selling my car for cash” has become a trusted and respected name as a top buyer of consumer vehicles in Houston. We bring to the table more than 15 years of combined total experience in the business and strive to provide the best in customer service. 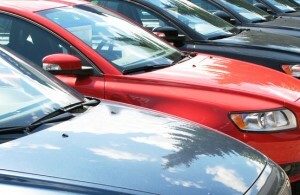 Selling a private vehicle in greater Houston area has never been simpler thanks to the expertise of Sellingmycar4cash.com. The long-standing question of how do I sell my car in Houston is now easy than ever to answer. Our simple four-step process is designed to provide consumers with a better option than what CarMax currently offers. In fact, we are known for paying $500 more than the typical CarMax bid. Saving you time, trouble and effort is our top priority. As a family owned and operated business that has been passed down through generations, we have outpaced the competition year after year. 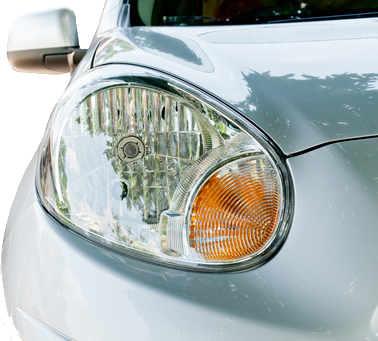 We answer the question, how do I sell my car in Houston in an easy and obvious way. No hassle dealings and top payouts for almost any type of vehicle make us the preferred choice for those in search of easy solutions when selling a car or truck. We are conveniently and centrally located in Houston and always offer our customers a courtesy ride home. Knowing how to sell your car in Houston simply means knowing where to turn for quality service and top dollar payouts. We are respected throughout the industry for being fair and friendly in all our Houston car-buying transactions. When it comes to getting the most for your car in Houston we deliver results. Call or visit today and know with confidence that you are getting the absolute most for your vehicle. Selling a car or truck in Houston is just one visit away.